All of CRI’s medical clinics provide laboratory and diagnostic, pharmacy, and wellness services. Obtain rapid, accurate laboratory test results from our team of laboratory technicians and scientists. Our pharmacies are fully stocked, with NAFDAC registered medications from reputable manufacturers and suppliers. 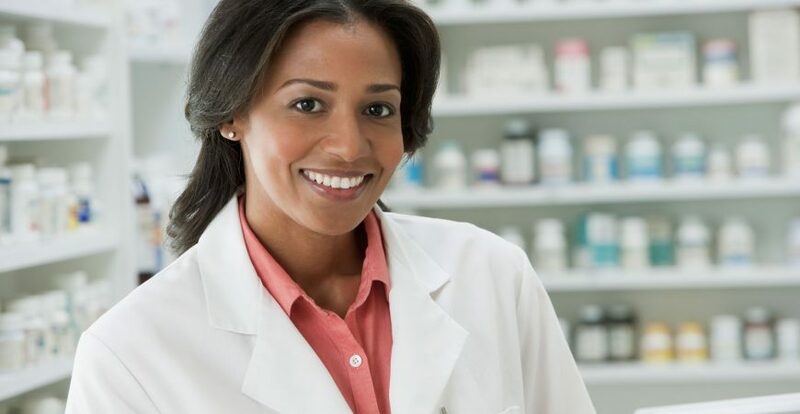 Our team of pharmacists and pharmacy technicians guarantee legitimate medications and provide accurate and important health education and information for all of our prescription and non-prescription formulary. Our wellness services are based on internationally accepted standards of wellness for age and gender, though we can tailor and custom make bespoke solutions for our clients.